Primo Pup Vet Health is a story of love for pets. 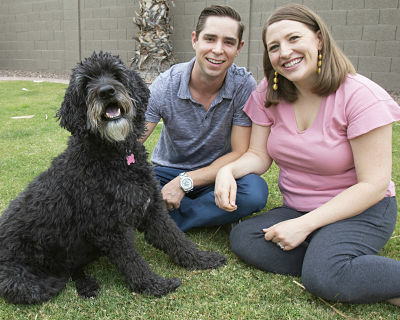 Founded by husband and wife Casey and Nora Jones in response to the third love of their life, recently adopted Cabo – a Goldendoodle with a zest for life. Like all pet parents, Casey and Nora had no idea how much they could love an animal until they brought Cabo into their home. Knowing that their dog’s lifespan would be a fraction of theirs they became determined, some would say obsessed, to find the best nutrition and health products available to enable as long and healthy a life as possible. Primo Pup Vet Health owners Casey & Nora Jones with their dog Cabo. It turns out, there are a lot of companies selling a lot of stuff in fancy packages. The problem became, once looking really closely at what those products were made of… it was mostly marketing fluff and mediocre product. Worse yet, it was difficult to truly figure out what various products did for the pet, if they actually work and most importantly, if they are safe. After a thorough search, nothing met their standard of being good enough for their pet. 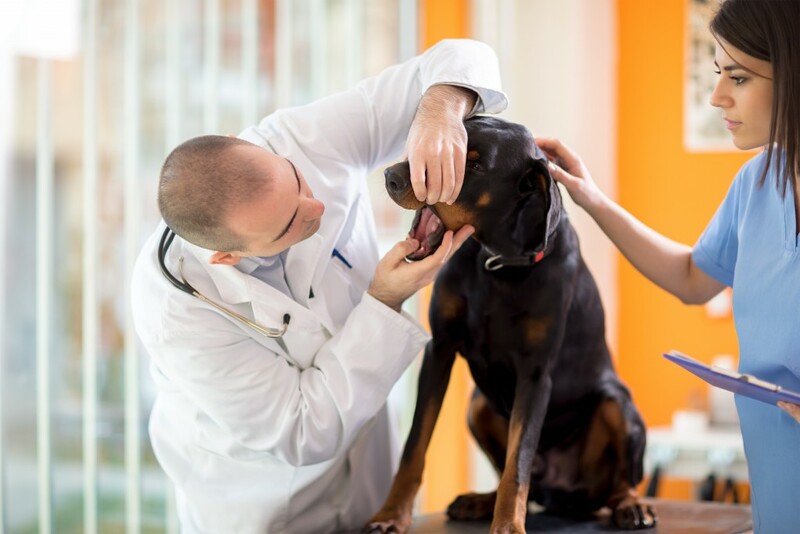 Driven by a passion for creating solutions to give their dog the best life possible, Primo Pup Vet Health was formed and the best veterinarians, compounding pharmacists and canine nutritionists were retained to formulate game changing products based on veterinary science to allow their dog and others to live the longest, healthiest, happiest life possible. Primo Pup Vet Health products deliver real results to pets thanks to years of research by canine experts, the latest innovations and the highest quality ingredients. Primo Pup Vet Health has one goal behind everything we do: Enabling more quality time with our pets. 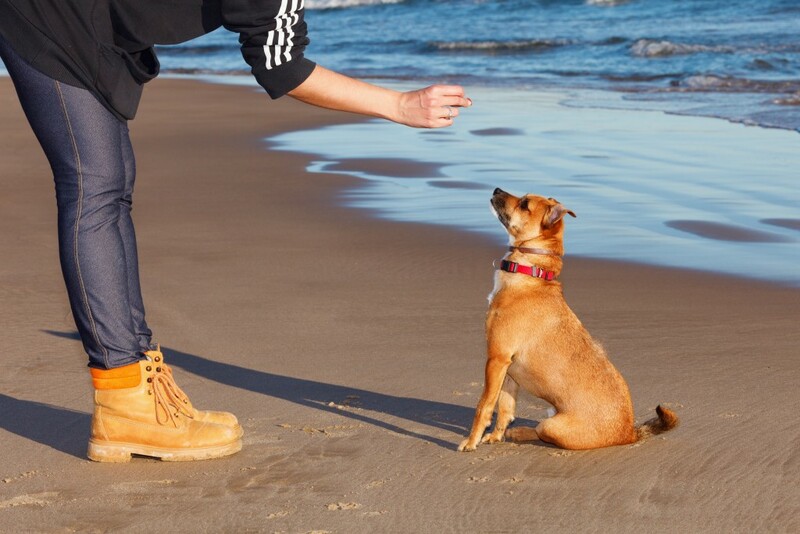 Our products work with the first container and provide support throughout a dog’s life. And we guarantee it! We hope that Primo Pup Vet Health offers your pet, and you, the advantage in life it has provided to our dog Cabo, and our family as a whole. We are pet parents who value the relationship that a canine companion provides. We love dogs and are constantly searching for ways to improve their quality of life. We believe in tackling life’s challenges by formulating dog supplements and pet health products that support animals throughout life’s stages. We are confident in the promise of scientifically based solutions to ensuring a long, healthy life together with our pets. Science & nature can come together to create healthy solutions. Our pets deserve the highest quality standards, just like us. In only using the highest quality ingredients with no grains, artificial colors or flavors, manufactured to human standards. In only formulating world class products based on sound veterinary science. In only manufacturing in the USA under strict, audited quality control measures.